Charleston’s winters may have nothing on our Northern neighbors’, but hey, all those oyster roasts and outdoor fêtes can get downright chilly without the right attire. 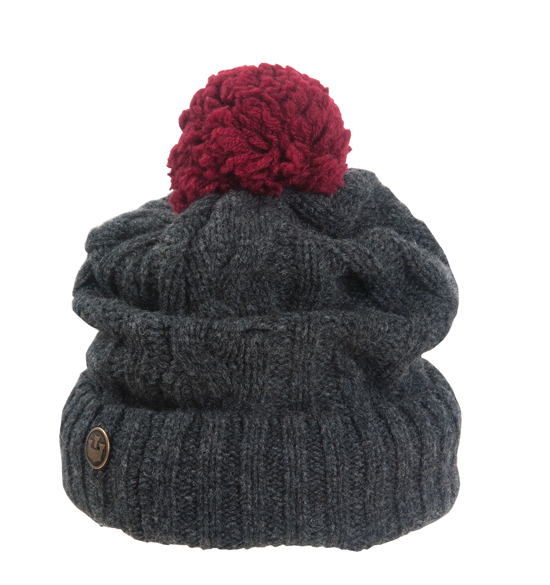 To keep you toasty, we rounded up some of the city’s best knit hats. 1. “Exhibition” acrylic hat in Fair Isle pattern, $32 at Goorin Bros.